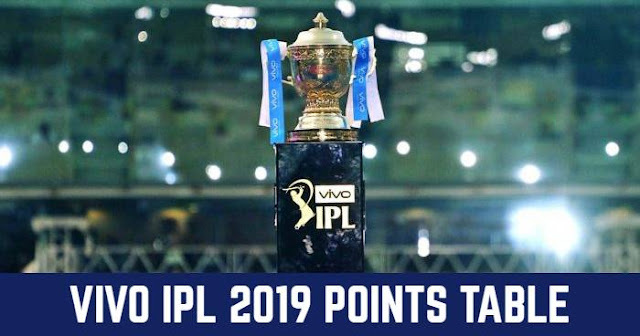 After winning the opening match of the IPL 2018 against Mumbai Indians, Chennai Super Kings is going to play its next match on 10th April against Kolkata Knight Riders at home in Chennai. 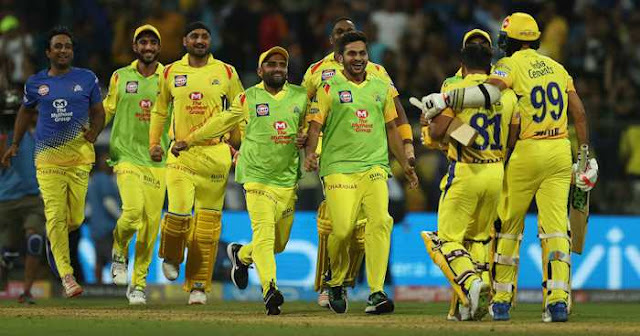 There was speculation that the matches might be shifted from Chennai to the either of Thiruvananthapuram or Kochi due to the continuing Cauvery water sharing dispute between Tamil Nadu and Karnataka. Tamil superstar Rajinikanth certainly isn't impressed with the idea of hosting IPL 2018 matches in Chennai, at a time when the ongoing protest against the Centre's negligence for the formation of Cauvery Management Board (CMB). He went on to term the decision to host matches in the Tamil Nadu capital an "embarrassment", according to a report on NDTV. He also said that "There has already been a delay." While according to officials there will be no shifting of venue. And adequate securities are assured during the match. No, Chennai match has not been shifted so far. The match will take place in Chennai itself on April 10. We have spoken to the concerned authorities. They have given full assurance that they will be providing adequate security. So far, the match would take place in Chennai and there is no plan to shift it to anywhere else. IPL is one thing that I request everyone to not drag it into political controversies. CSK’s practice session has been scheduled at 6 p.m. on Monday, 9 April. And also Kolkata Knight Riders will arrive Chennai on Monday.